Thank you for your interest in pursuing an advanced degree in chemistry at The University of Alabama. It is our goal to provide an atmosphere that will allow you to learn the theory and practice of chemistry, to begin to make original contributions to the science, and to experience the self-fulfillment of working with dedicated faculty members, students, and postdoctoral associates in areas of common interests. Our faculty and graduate students are involved in a wide range of research activities in the traditional areas of chemistry — analytical, biochemical, inorganic, physical, and organic — as well as numerous subdisciplines and interdisciplinary programs, such as materials science, sustainable chemistry, alternative energy, and public health. 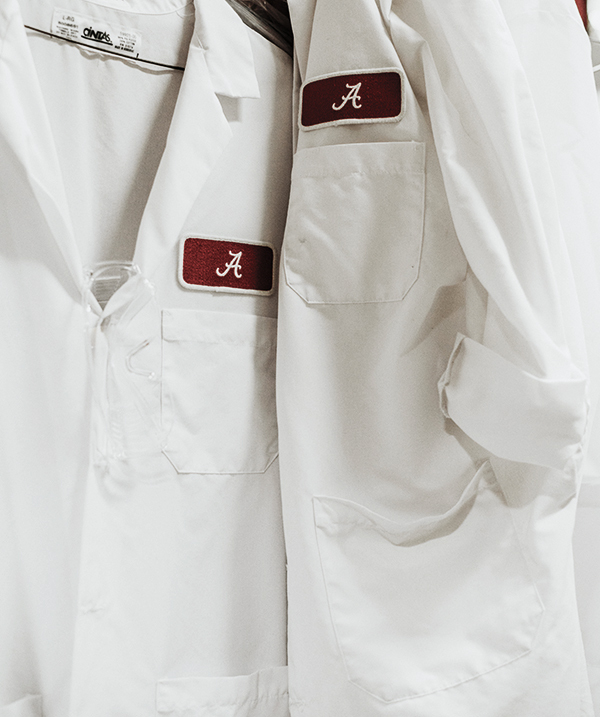 The University of Alabama chemists are engaged in a wide range of research projects that are nationally and internationally recognized. Because our faculty’s size is relatively small, each graduate student has the opportunity to broaden his or her background by interacting with faculty members and students who are working in a variety of areas of chemistry. Our students find that broad chemical interests are of great value to them when seeking positions in all areas of scientific inquiry. 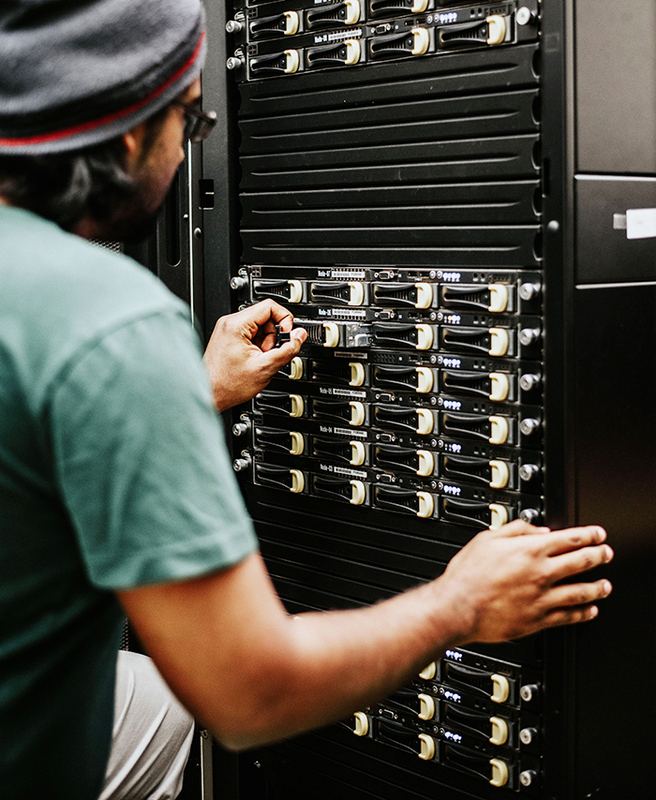 In Shelby Hall and elsewhere on campus, we maintain advanced research facilities that provide students with hands-on access to a variety of technology. We encourage all prospective students to visit the Department of Chemistry and Biochemistry. Department visits are a critical component of the process of deciding which program is a good fit for you. We generally advise students to plan to spend at least one full day in the department so they can visit with faculty and graduate students. We will typically cover reasonable travel expenses for any student who has completed his or her application to the graduate program. Visits can be arranged any time of year, but we recommend visiting during the regular fall or spring terms to ensure most faculty will be around and available to meet. Most students visit during the late fall or early spring. The College of Arts and Sciences hosts a graduate recruiting visitation weekend, which is typically held in late February each year. This event is by invitation and is limited to 15–20 students, but you are welcome to inquire with Dr. Bonizzoni regarding plans and possible participation. Competitive financial support is available to doctoral students through teaching and research assistantships, as well as a variety of fellowships. Questions? Our graduate program representatives can guide you to specific information about our programs, courses, and the admissions process.